The St. Francis of Assisi council meets on the first Thursday of every month at St. John Neumann Parish, Strongsville, OH, at 8:00 p.m. You must be a member to attend. Annual basket ball free throw contest for Girls and Boys ages 9 to 14. 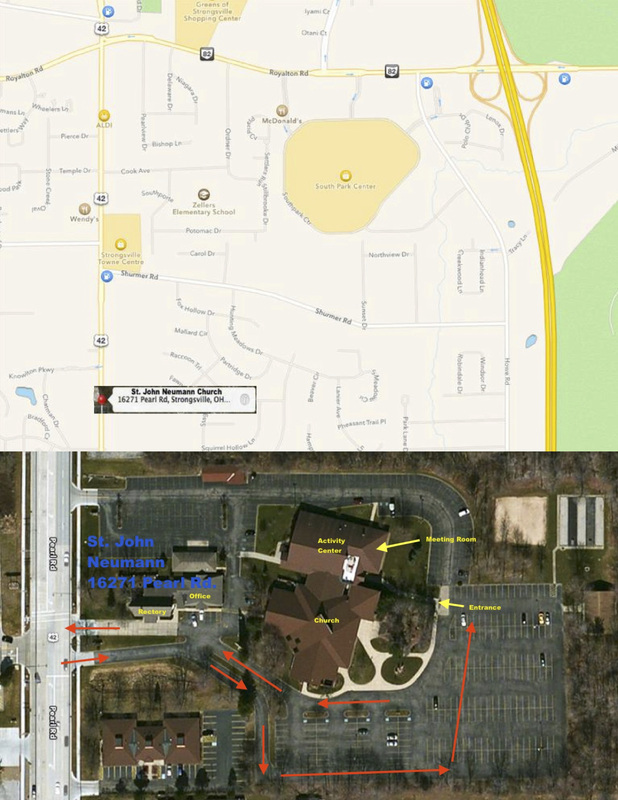 Our Council serves the two Parishes in Strongsville, St. John Neumann and St. Joseph.